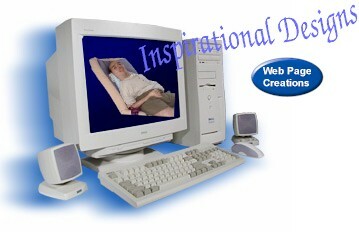 Inspirational Designs is operated by John Farese, and is dedicated to providing web page creations at the lowest prices anywhere. John has overcome a life long crippling disease and uses state of the art technology to create web page solutions for his clientele. View some of Johnny's clients sites on the right menu bar.